Clinton “Fear” Loomis in action - “The Rocky Bilbao of video gaming”. Featured image by indianexpress.com. 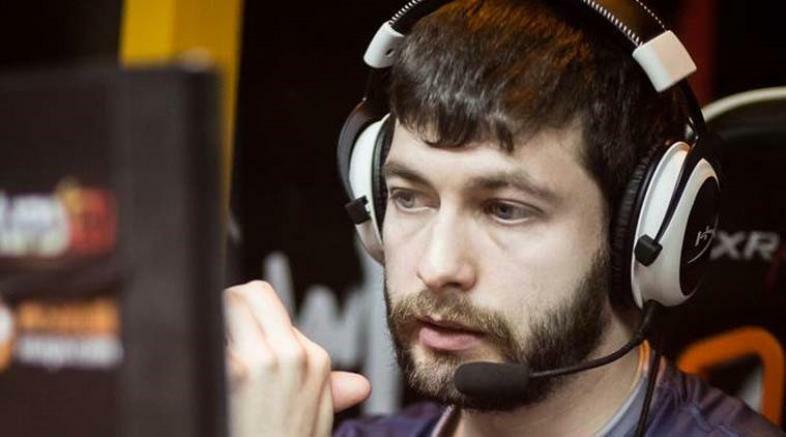 Clinton “Fear” Loomis, who is widely regarded as one of the finest North American Dota players is currently the coach of Evil Geniuses (EG), a team he once played for. His expertise remains unmatched by most and I wouldn’t be surprised if teams across the Dota 2 spectrum wish they could have him join them. The 29 year old Oregon native who is estimated to be worth $2,372,559, according to his wiki.teamliquid page recently retired from gaming. But he didn’t stop working for Evil Geniuses altogether, as he quickly started to coach them instead. Last year was his final appearance with them at The Tournament (TI6) as a professional player, which helped them to achieve third place and take home a $2,180,898 cash prize. The previous year, he was in no small part responsible for Evil Geniuses winning the tournament when they slayed Chinese team CDEC 3-1 in the grand final, after an impressive run throughout the tournament. Since he retired, however, he has dedicated massive amounts of time to coaching his team and has remained cool and calm about Evil Geniuses being knocked out to the Lower Bracket by Newbee and subsequently eliminated by Russia-based Team Empire in The International 2017. A poor performance, undoubtedly, but Fear’s response to this is admirable, as, on the 8th of August he displayed his modesty and tweeted the following message on his official twitter page: “I’m still proud of them and what they’ve been able to accomplish this year. You can’t win them all”. I, for one, wish there were more people with such a humble and laid-back attitude as Fear in this stress-ridden world.